I have been doing Wedding Photography in Cornwall for the last 2 years. I always feel very humbled by doing what I do, to watch my couples, declare their unconditional love for one another & the raw emotion between 2 people as they say their vows & lean in for that all important first kiss. I offer what I like to call candid & contemporary Cornwall wedding photography, a blend of candid style wedding photography mixed with creative and modern photos. 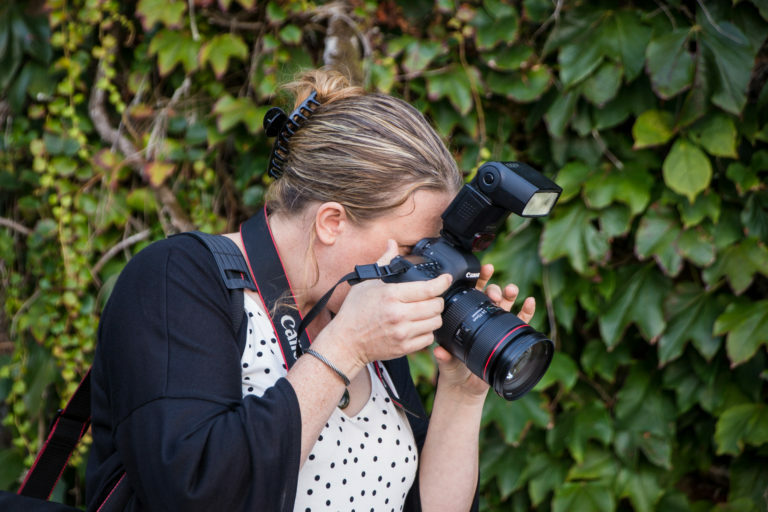 This means I get to capture the real moments as they happen, naturally and unobtrusively, Then throughout the day, I will borrow you both for some creative portraits in a fun way. I can also take all those formal portraits and fun bridal party shots. From the moment I arrive till the moment I leave I will capture everything around me including all the details that make your Wedding unique to you, I adore those little moments shared between guests & as well as capturing hair, make up, flowers, room decor, the Ceremony, cutting of the cake, the anticipated First Dance and the Family & couple posed portraits. I will also be on hand to capture the tears, joy & laughter as the day unfolds. 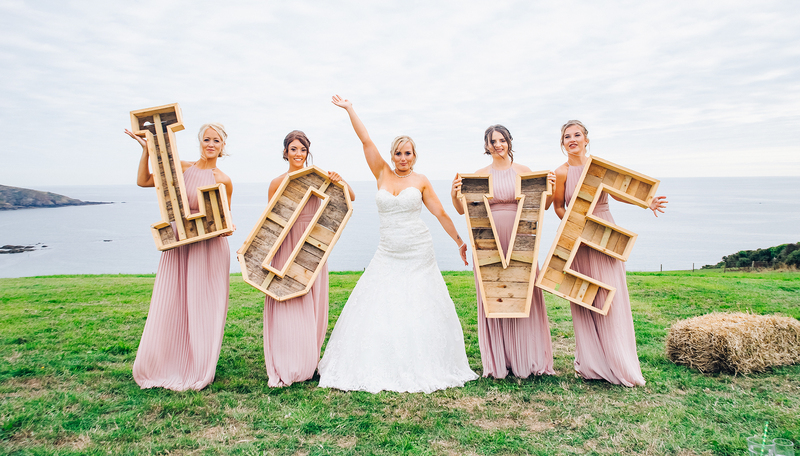 I would love the honor of being able to tell your Cornwall wedding story of your special day & shooting those genuine moments that I know you will treasure forever. I am 35 years old and have had a passion for photography for many years as a hobby. I live in the beautiful fishing village of Padstow. 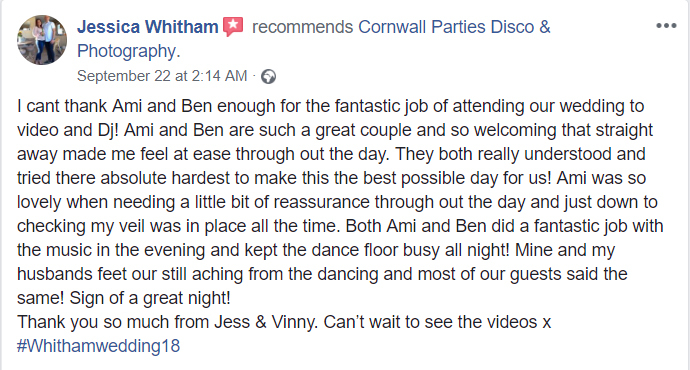 I have been running Cornwall Parties alongside my husband for 4 years. I was trained as a chef by Jamie Oliver and had a career in food for 10 years. However, due to back problems, I had to give up my career and that is when I retrained as a photographer. I currently hold a diploma in wedding photography. I am forever learning and improving with every single wedding shoot that I do. Along with my husband of 21 years, I have promoted and ran numerous music events. I have been a mum for 18 years now and love every second of it.